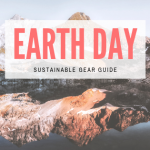 This post comes from Shaun Nauman, a blogger (snowboardmountaineer.com) and Boulder, CO resident. 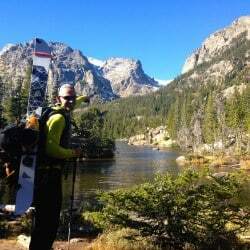 When Shaun isn’t studying snow hydrology and forecasting avalanches, the AIARE Level 1 Avalanche Instructor is finding new adventures in the backcountry on his splitboard. 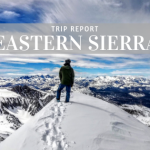 Watch for more gear reviews and fun reading from Shaun and other Ambassadors of Tahoe Mountain Sports. *Where: San Juan Mountains, Silverton, CO. Summit of Red Mountain #3 and McMillan Peak. An epic few days of training and the Hydro Flask made it all the better! I used the smaller 16oz Hydro Flask for a hot drink, and the 40oz with a hydration hose for water. From past experience, bladders and Nalgene bottles will often freeze while digging snow profiles at high elevations. 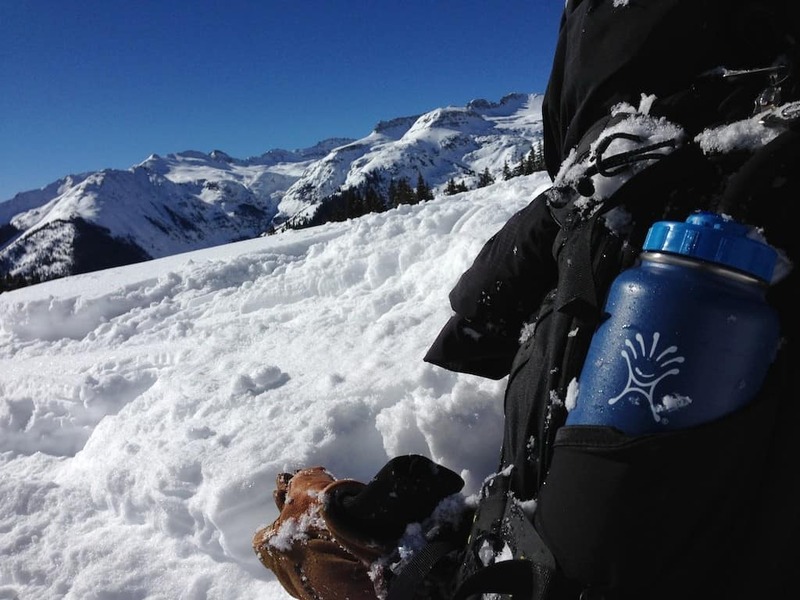 *Pros – The Hydro Flask certainly keeps liquids warm. Temperatures ranged from a low of 3 F to a high of 30 F, but the Hydro Flask kept liquids warm while doing snow profiles for many hours. Gear in this type of setting takes a beating, and the Hydro Flask is tough as nails and pulled through without a scratch. Hydro Flask proudly states it will keep liquids hot for 12 hours, and liquids cold for 24 hours. I can attest that the Hydro Flask kept liquids warm for the nine plus hours we were out digging snow profiles and skinning up to elevations above 12,000’ in January. *Hydro Flask Test: I was so amazed with the Hydro Flask I decided to set up a bench test of sorts on my return from the San Juan Mountains to see just how well it performed against a regular stainless steel drinking bottle. The first test was performed to measure heat loss from a hot drink. 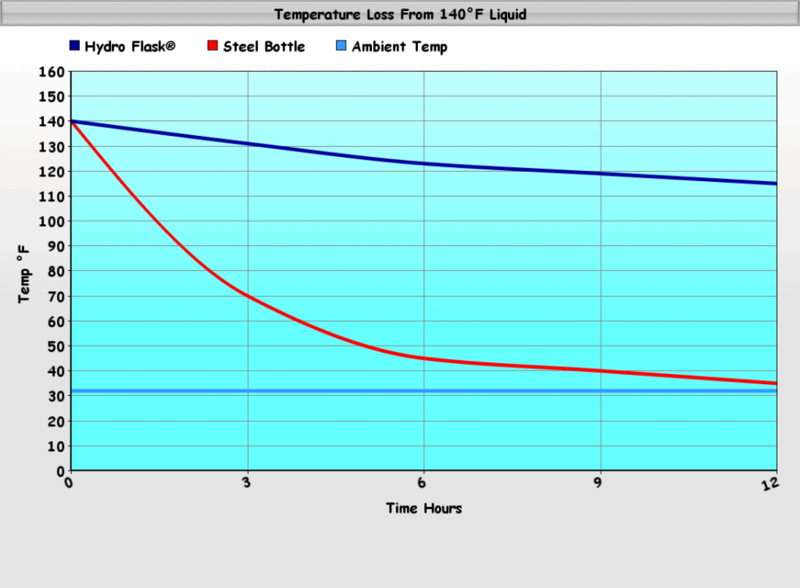 I started at a temperature of 140 F and graphed the heat loss of the Hydro Flask against a regular stainless steel bottle. Next, I measured the cold loss from cold drink. 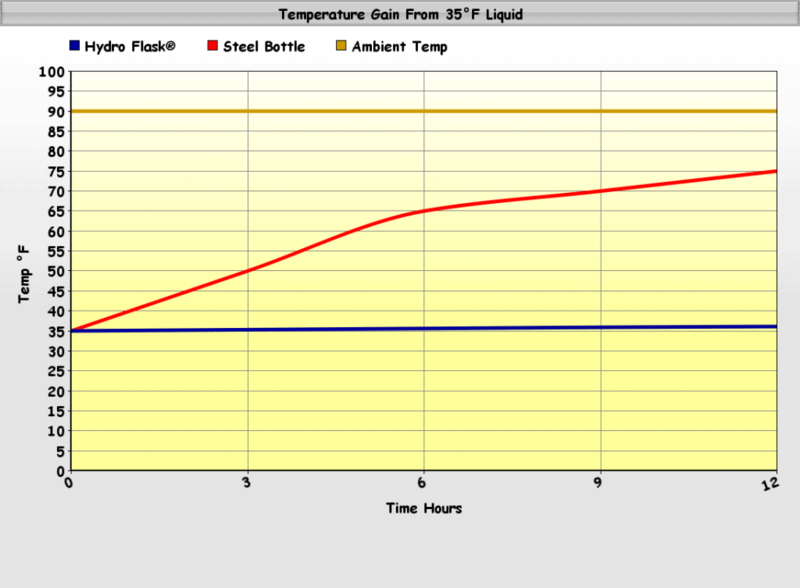 I started with the liquid at a temperature of 35F and graphed the same result of the Hydro Flask against the stainless bottle. Yes, that is a snow profile thermometer – which worked marvelous for this test. While the Hydro Flask stands up to it’s claim for keeping liquid hot, it really shines by keeping liquid cool. After 12 hours there was a net temperature loss of less than one degree! Many people also use the Hydro Flask as a beer growler, it will not only keep the brew cold, but will also keep the carbonation intact. *Cons – None. The Hydro Flask outperformed in real world applications. The secret to the Hydro Flask is the vacuum insulated double wall, which means there is an absence of matter between the two stainless steel walls. Since there is no matter, the outside temperature of the flask has a difficult time affecting the contents inside the flask. The durability is outstanding too. 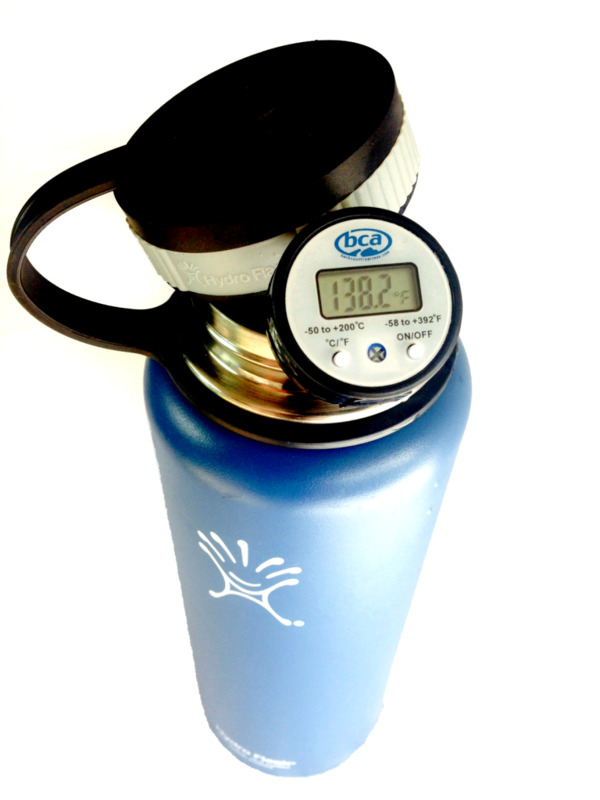 The finish on Hydro Flasks is a tough powder coat finish, constructed of 18/8 stainless steel. The nice thing about stainless is that it is resistant to absorbing taste, odor and bacteria. So that chai from last week won’t linger in the realms of today’s drink. You can also get an optional sipping top on the wide mouth Hydro Flasks. 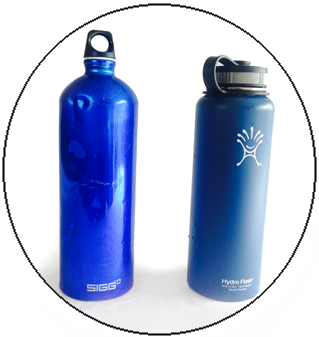 Since the threads are the same as a Nalgene bottle, you can easily interchange a hydration hose system to the Hydro Flask. The Hydro Flask is a year-round piece of gear that is absolutely amazing. 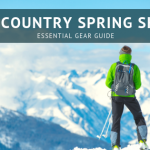 In the winter months it will keep your drinks hot, and in the summer months you can enjoy cold liquids after many hours, or even a cold brew at the summit. Hydro Flask Wide Mouth Insulated Stainless Steel Water Bottle – 40oz. Hydro Flask Wide Mouth Insulated Stainless Steel Water Bottle – 18oz. Hydro Flask Wide Mouth Insulated Growler – 64oz. Hydro Flask Insulated Bottle – Keeps Hots Hot and Colds Cold!